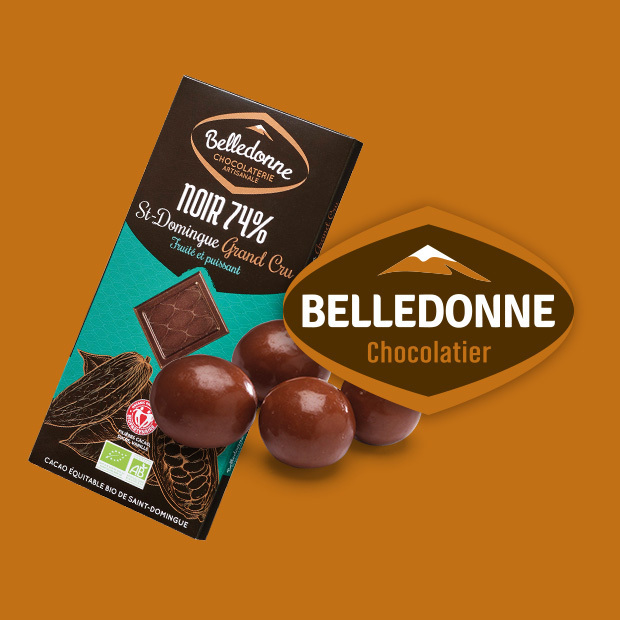 The company Pain de Belledonne, located in the French Alps, has been a well-known producer committed to organic foods since 1991. 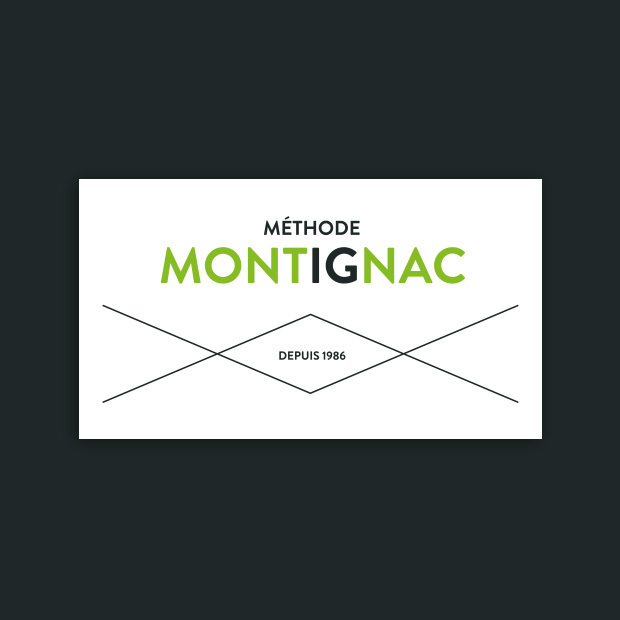 Surrounded by this exceptional natural environment, our master craftspeople make a whole range of authentic, 100% organic, gourmet products in the purest French traditional way. 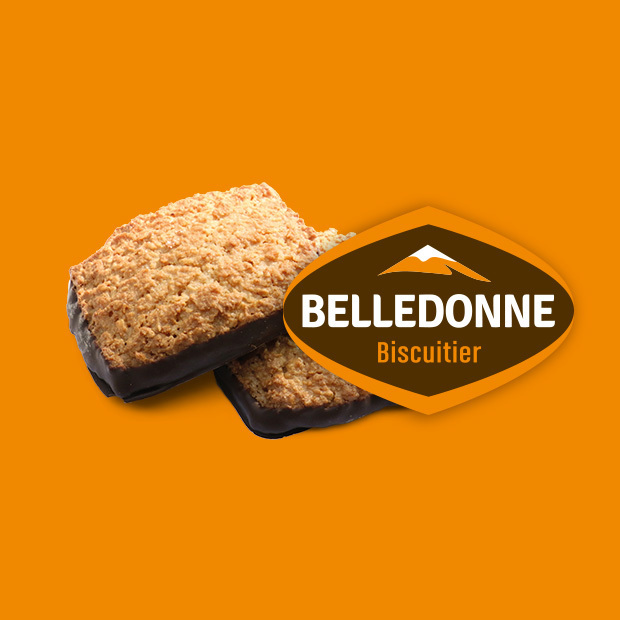 Our biscuits are made with quality ingredients, selected for their flavours and their nutritional benefits. Our chocolates are handmade, using pure cocoa butter sourced from organic producers in the Dominican Republic. 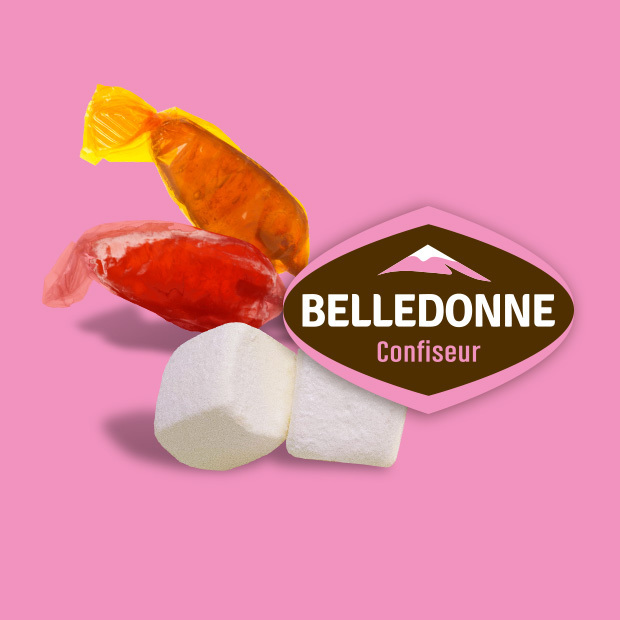 Our confectionery is made using traditional sweet-making methods with 100% natural flavourings. Our 100% organic, gourmet products are made from rice flour, best friend to a low gluten diet. The concept: giving preference to foods with a low to moderate Glycemic Index.